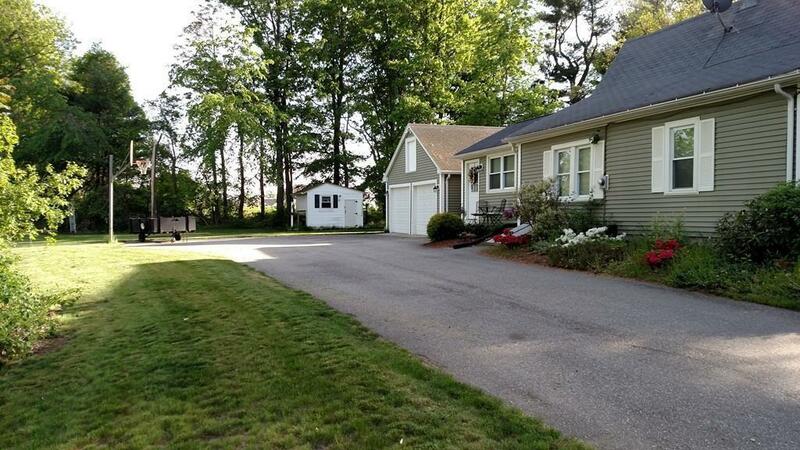 Nearly all of the work has been done for you in this beautiful move in ready home! Gleaming hardwood floors in the open concept kitchen and living rooms. Granite countertops, European soft closing doors on the cabinets, and energy star appliances include a dishwasher and an elegant French door refrigerator. Two bonus rooms in the finished attic. How will you use this extra space? Office, work out room, playroom, man-cave, - the options are as vast as your imagination! With the bedrooms, laundry, and bath all on one floor it makes for easy living. Want to relax outdoors? 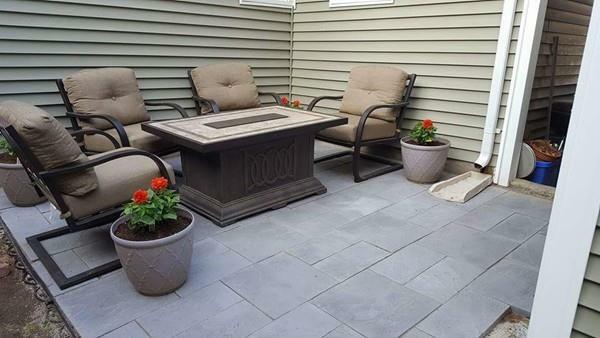 Enjoy some time on the private bluestone patio or lounge in a hammock beside the bonus room shed. The oversized two car garage includes a wall organizational system and storage cabinets! A new 8 foot tall concrete block wall basement was just built with steel beams replacing old timbers. 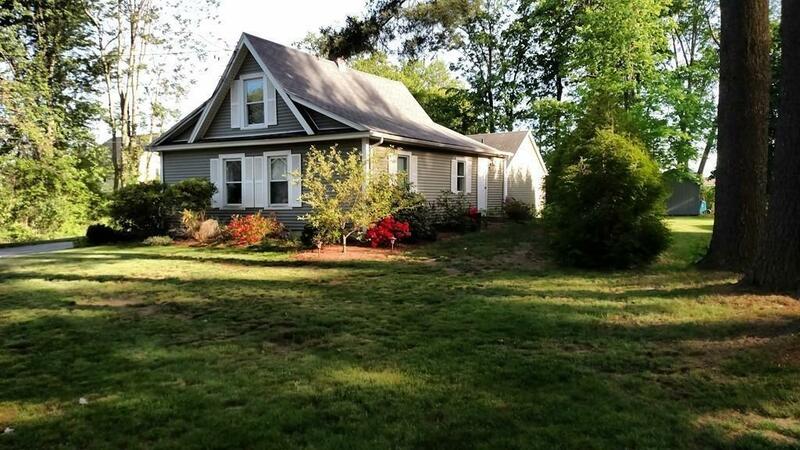 Rest soundly knowing that this home is on a solid foundation. 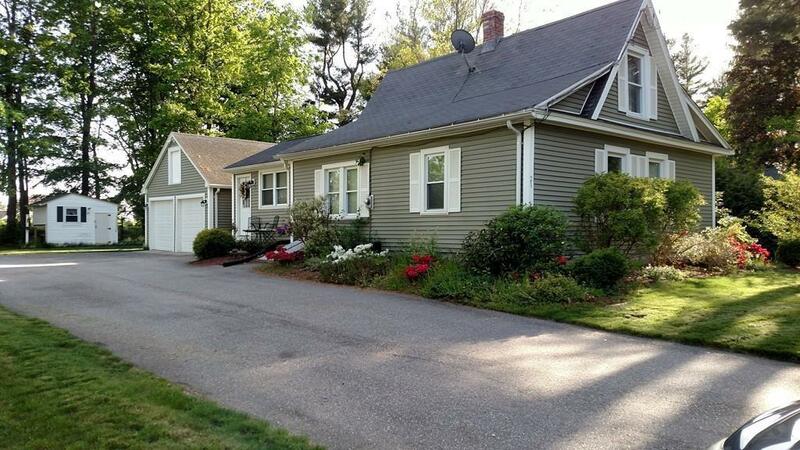 Ideal location near Fenway Golf and a shopping plaza. Come see it today! Listing courtesy of Tiffany Sanchez of Home Equity Assets Realty, Llc. Disclosures Listing Agent Has Ownership interest. Property Had Basement Renovation And Homeowner Has Not Lived On The Property Since March 2017. Springtime Exterior Photos Taken Prior To Basement Renovation. Exclusions Personal items including Patio Furniture Yard Archway & Hammock. Listing provided courtesy of Tiffany Sanchez of Home Equity Assets Realty, Llc.